In 2016 can any of these trends locals us and part of our most common looks, but already has time to say good-bye and move towards newer, more appealing things and much more wearable. New year, new trends. The superposition of layers of clothing is very well, but with the corsets up shirts It seems that you’ve dressed in the dark and you have forgotten the correct order of how to take them. Although Alexa Chung to strive to bring them (and surely many of us also), would be fine as a change of trend and a shift towards much more comfortable jeans options. Goodbye lace and lingerie, We want something less sweet and romantic and much more functional and powerful. The sporty chic and easy wear cannonballs with pastel tones and everything that is too delicate. We can say bye-bye to the Stiletto heels with which it is impossible to walk more than 10 meters followed. Our feet will be eternally grateful to medium heels, square heels, sports and platforms. 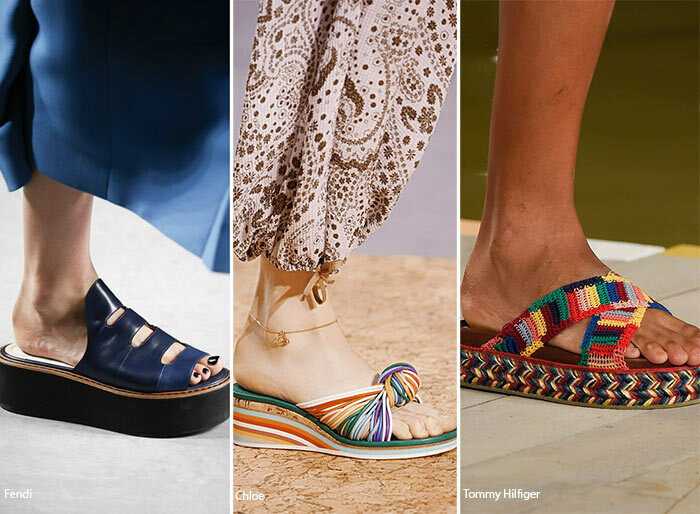 With all the precious models of sneakers on the market, which come in all kinds of colors and prints, decorated with Rhinestones, embroidery, etc., would settle for bland and boring styles?